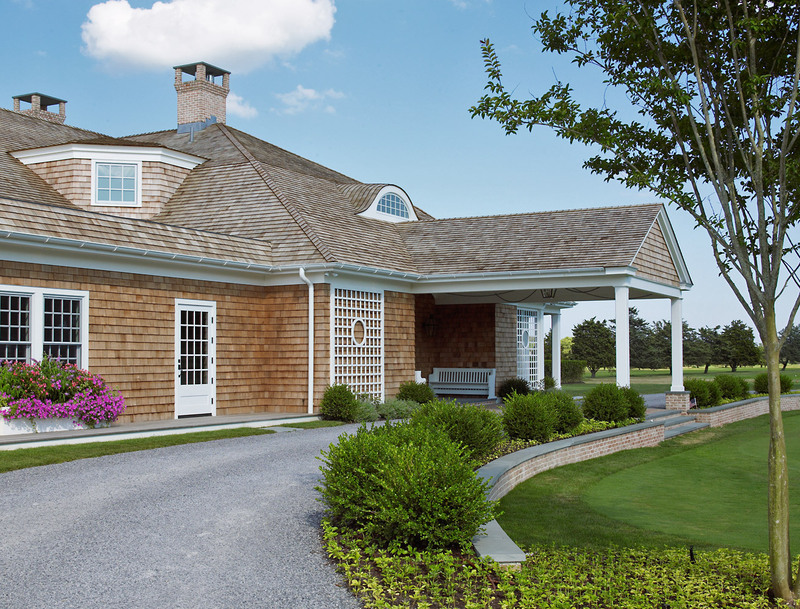 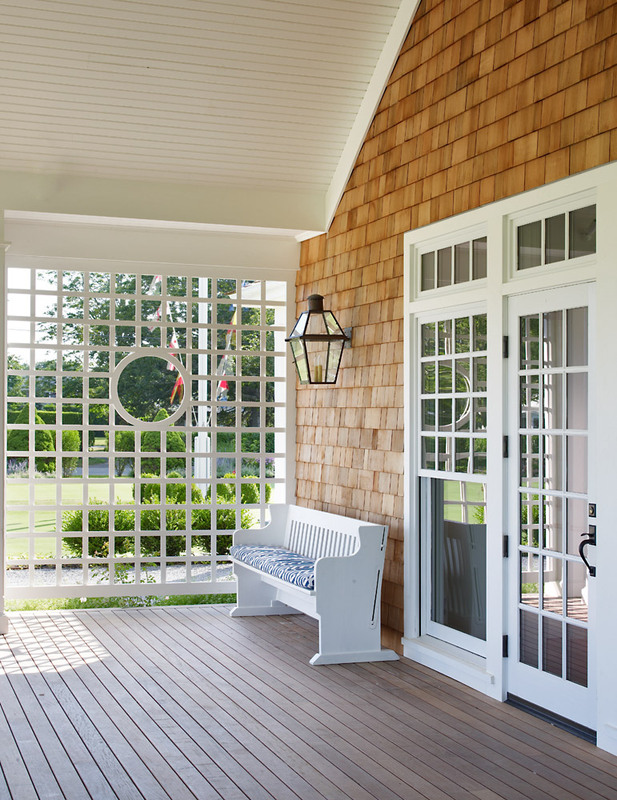 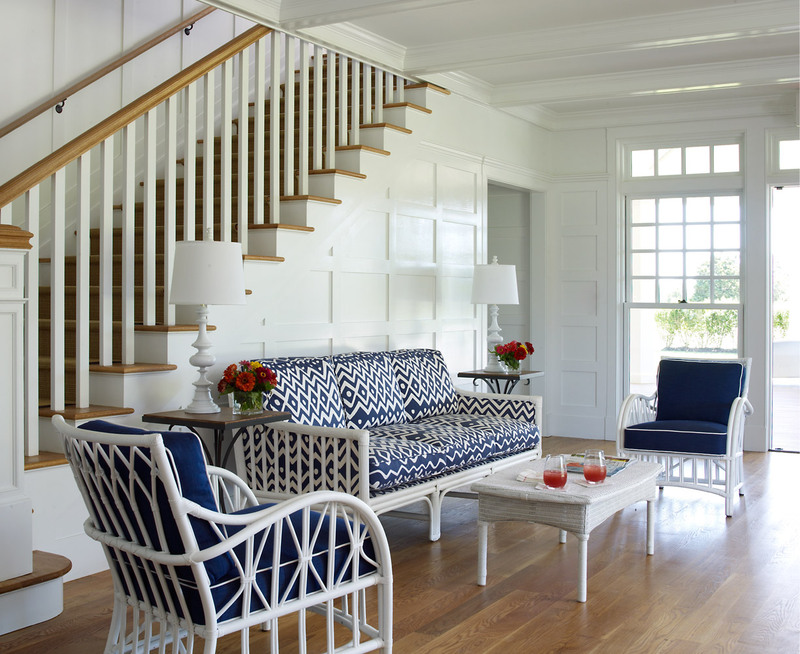 This new Shingle Style clubhouse reflects the prevailing architectural style of this longstanding summer community. 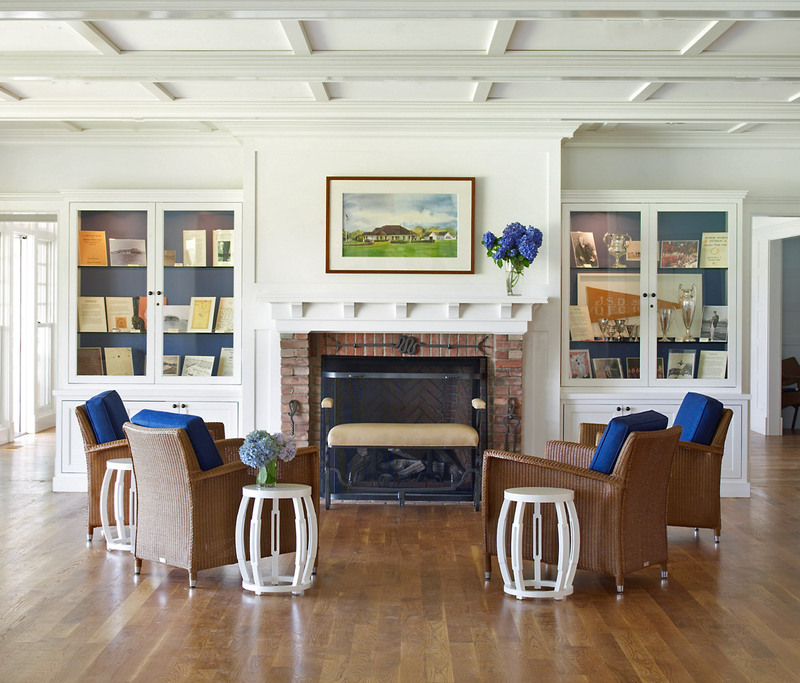 With 16,054 square feet including a usable basement, the new clubhouse accommodates the growing needs of this active golf and tennis club. 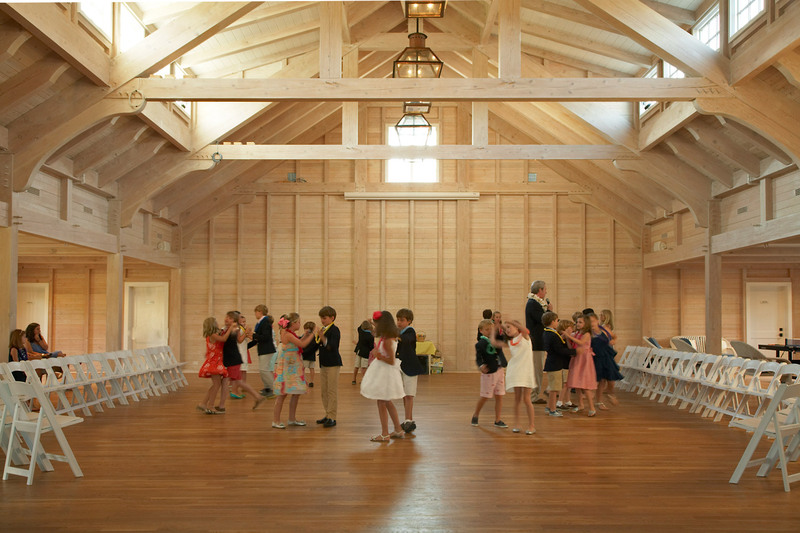 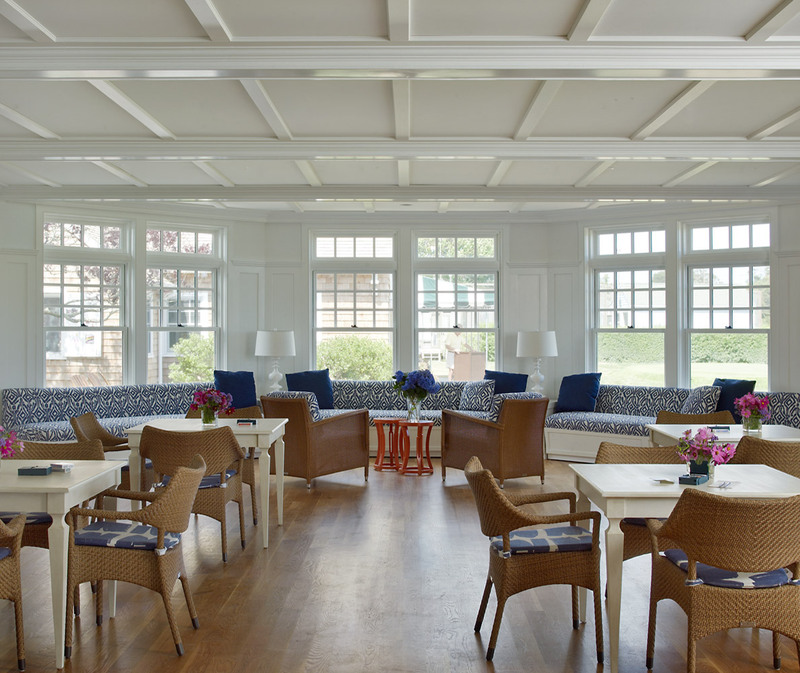 The first floor features a ballroom for large events, a 350-seat dining room, lounge, bar, tennis shop, multi-purpose roof, office, porch and commercial kitchen. 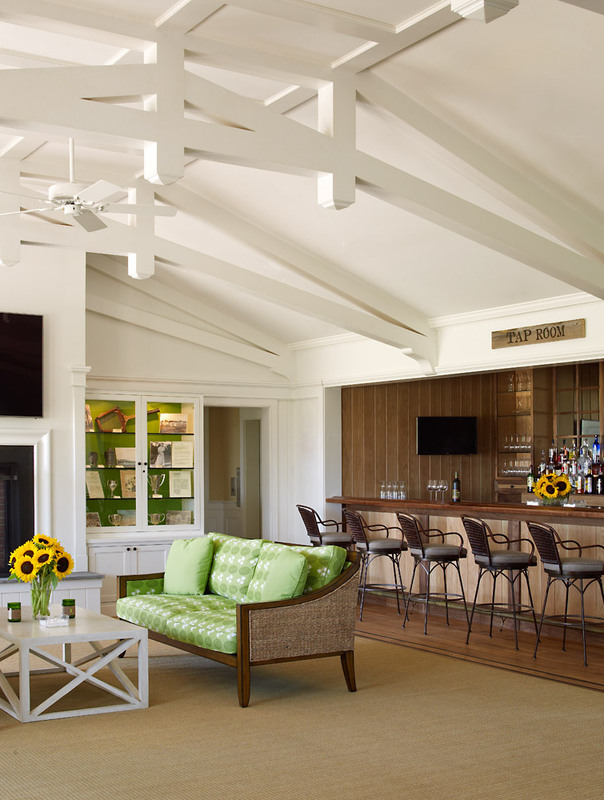 The second floor includes the main bar and lounge with a seating deck overlooking the golf course. 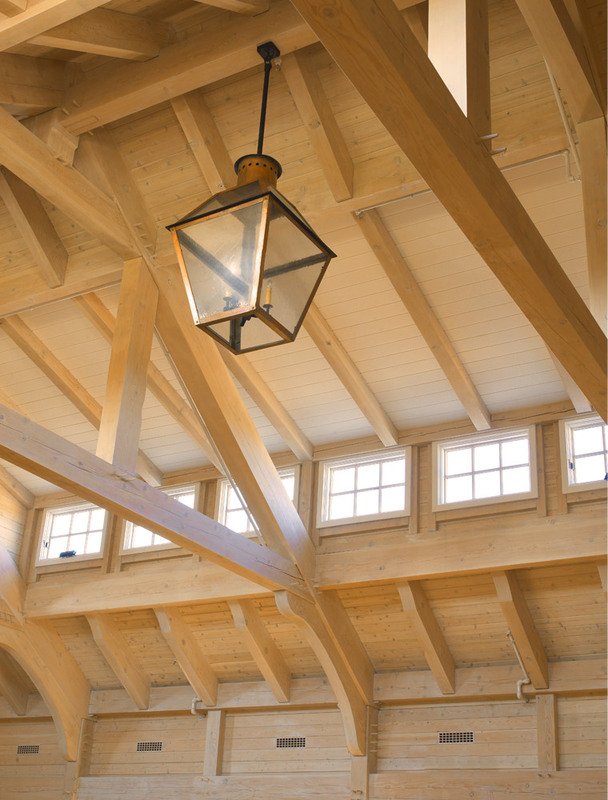 A secondary prep kitchen, gym and storage area are located in the basement. 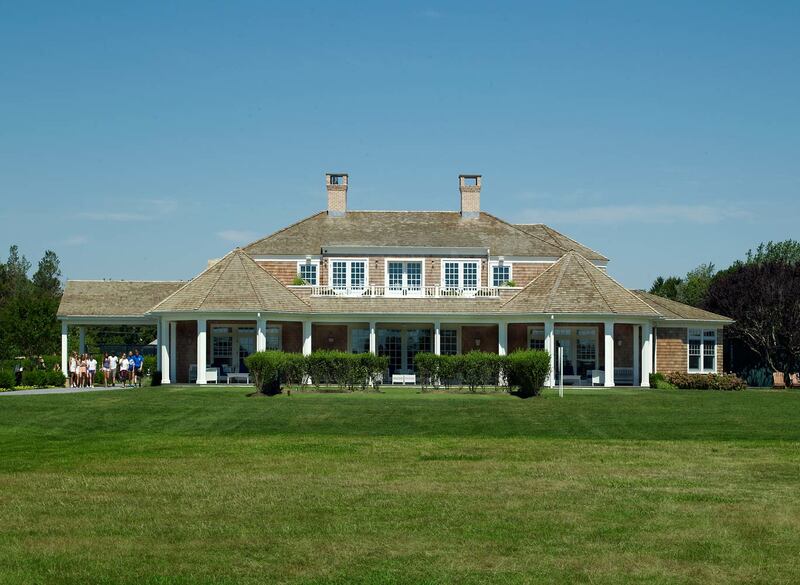 The project also comprises a new 2,846 square-foot golf building that houses the golf shop, club members’ shoe-storage, snack bar, and equipment storage. 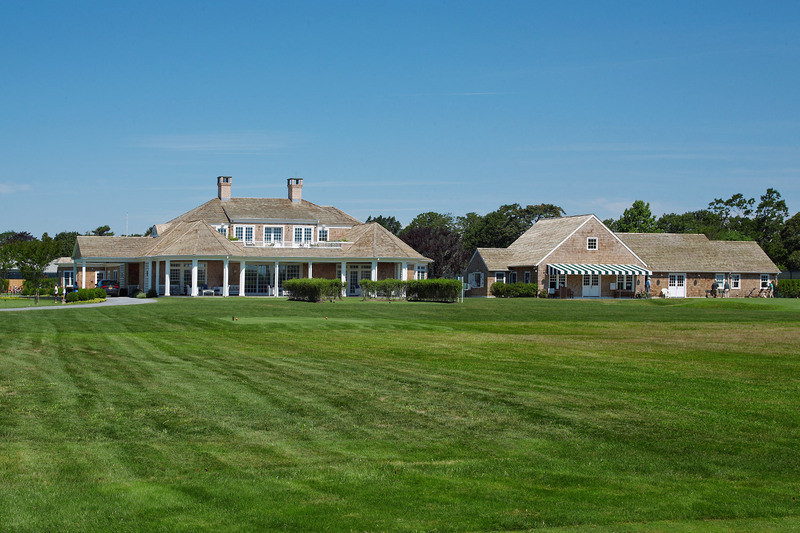 Both projects began construction on Labor Day 2012 and were completed and open to club members on Memorial Day 2013, spanning a tight well-orchestrated nine-month building period.